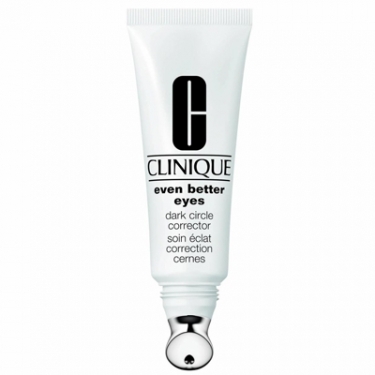 Even Better Eyes Dark Circle Corrector is a hydrating eye cream to target undereye circles. 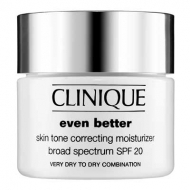 Lights the delicate eye area and reduces the appearance of dark circles by 30% in 12 weeks. Its ergonomically-designed applicator adapts to eye contour. Apply A.M and/or P.M to eye contour.